T-Rex (my second grade son) has come up with another fun engineering project for you. This time, we're making heart bombs- just in time for Valentine's Day. This project relates to NGSS -3-PS2. Ask questions to determine cause and effect relationships of electric or magnetic interactions between two objects not in contact with each other. For those of you wondering strewing hearts from a balloon issomething to do, please go find two elementary boys and ask them. If the first one doesn't tell you, the second one will. The objective of this experiment was to determine which type of hearts make the best projectiles when launched from a free-flying balloon. Winter is the best time for electrostatics, so February is a great time to do this type of project. If you are presenting this project to a class, I recommend putting the students in teams. 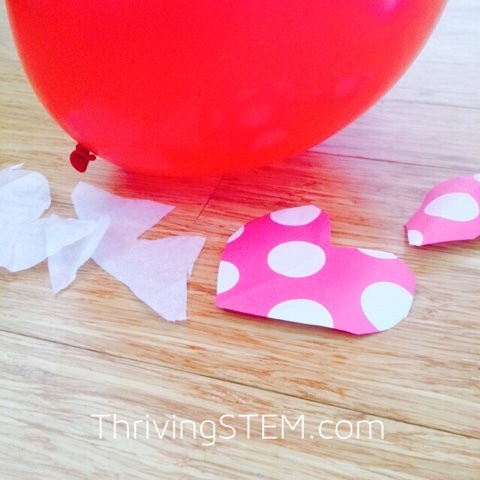 Challenge the students to drop at least one of their hearts before the end of the balloon's flight. 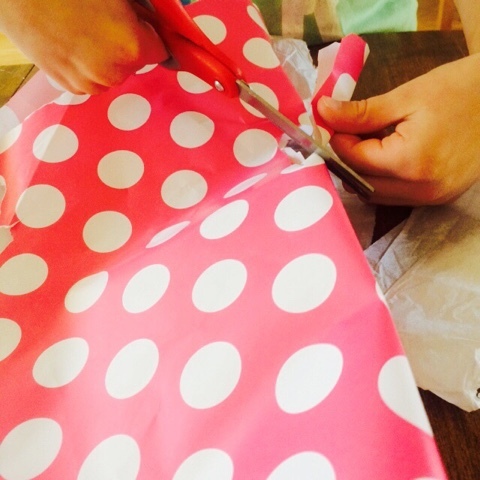 We hypothesized that the tissue paper would be the best option. However in our actual trial, the electrostatic cling worked too well. The wrapping paper hearts had sufficient electrostatic force to launch with the balloon, but launched nicely in the end. One thing I noted afterward was that the force of the electrons on the balloon became more concentrated and therefore more powerful as the balloon flew. Did you find a better material? Tell us about it. 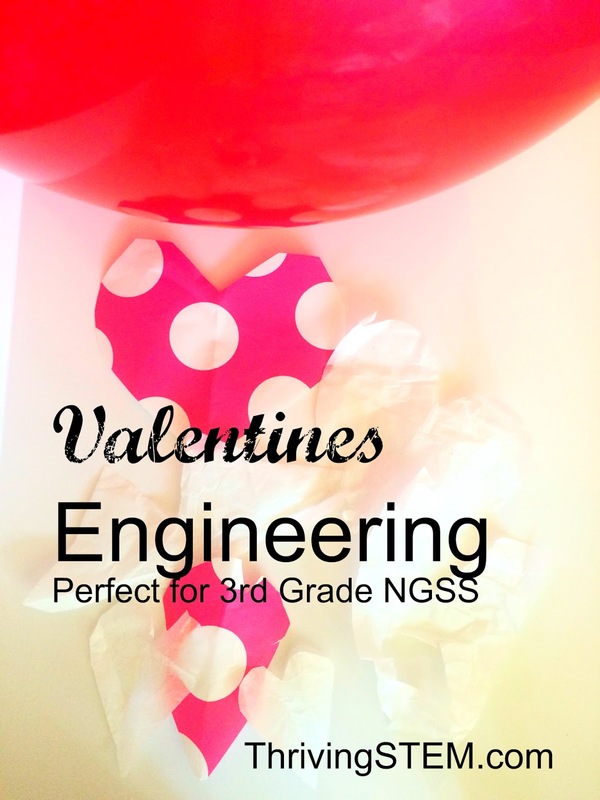 The Early Elementary Blogging Team has a great selection of Valentine's themed learning activities ready to go for you today! 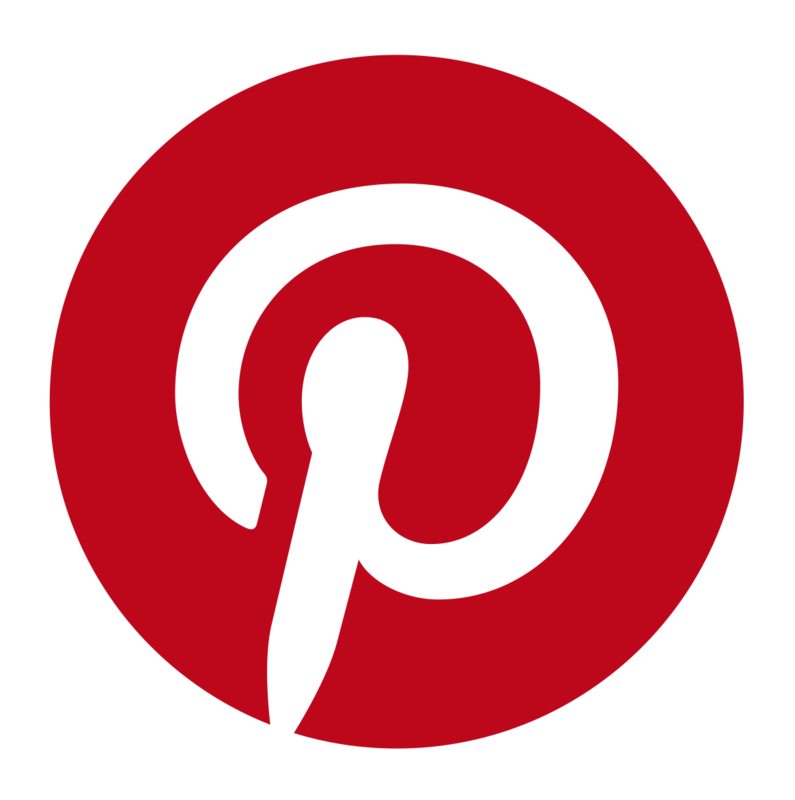 Check out what everyone has to offer. I love electrostatic experiments. Although I was usually the guinea pig for any as have very fine hair! Made for excellent demonstrations as a Science Teacher. They're one of my favorites too! Lucky you! I usually found a blonde. Student who was willing to be a good sport. What a cute idea! I love it learning is made fun! !